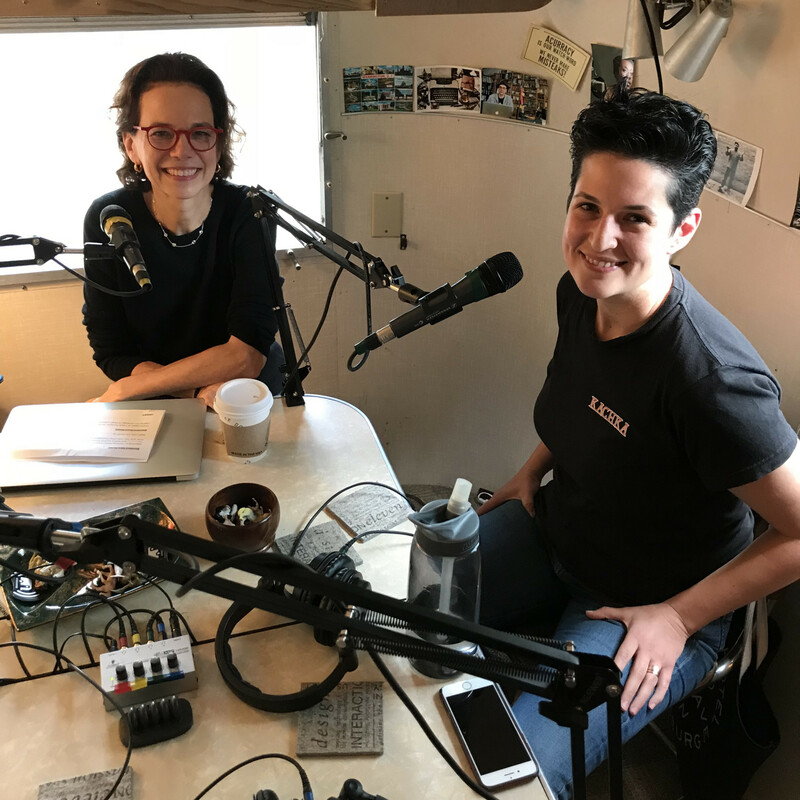 Dana Cowin speaks with Bonnie Morales, the chef/owner of Kachka in Portland. From the art of toasting to the intersection between politics and restaurants, Bonnie reveals the many ways that being a child of Belarusian immigrants inspires her work—including the incredible family story that inspired her restaurant’s name. The first-generation American daughter of Belarusian immigrants, Chef Bonnie Morales (née Frumkin) grew up in Chicago in a large family that brought with them the distinctive culture of food and drink of the former Soviet Union. She trained at the Culinary Institute of America, then honed her skills in several of New York and Chicago’s Michelin-starred restaurants including Tru, where she met her future husband and business partner, Israel Morales. In 2014, the Morales’ opened Kachka in Portland, Oregon – their dream restaurant devoted to the food that Bonnie grew up with, inspired by Russia and former Soviet republics such as Ukraine, Belarus, Georgia, and Uzbekistan. The creative, geometric plating of these dishes at Kachka is evidence of Morales’ design background.